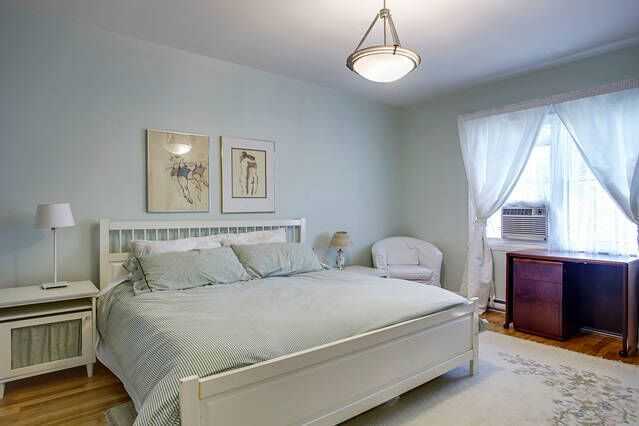 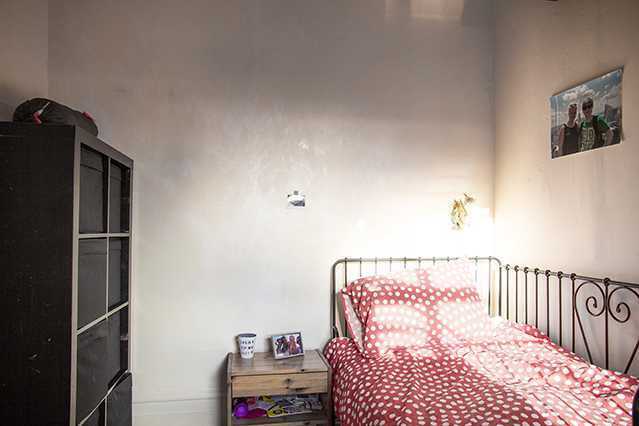 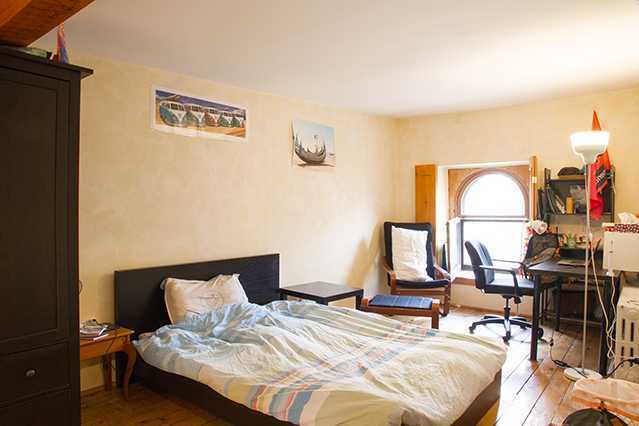 Choose your furnished room decorated with taste close to your university or in a the neighbourhood of your choice. 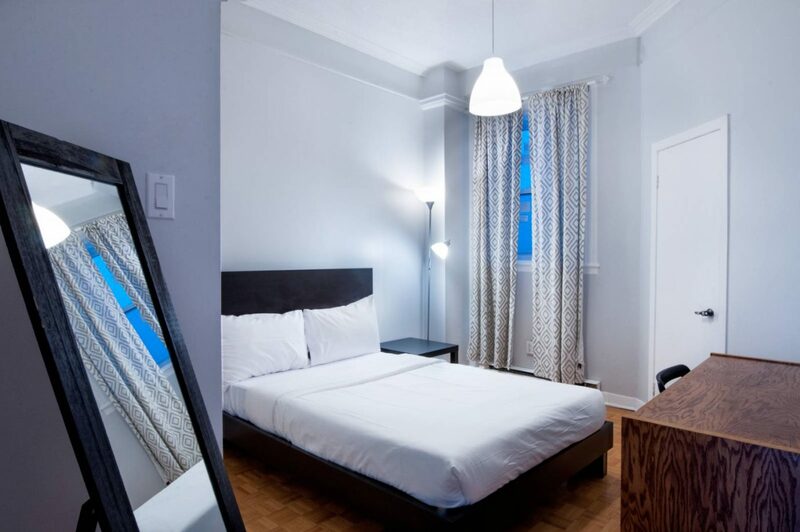 Book your room easily and quickly via Paypal or credit card. 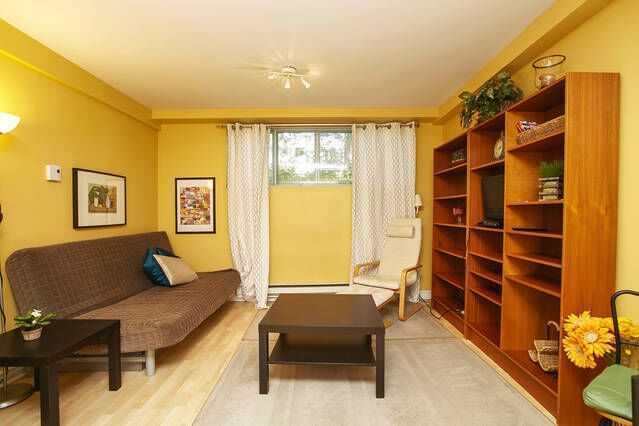 Our lease match with your class session. 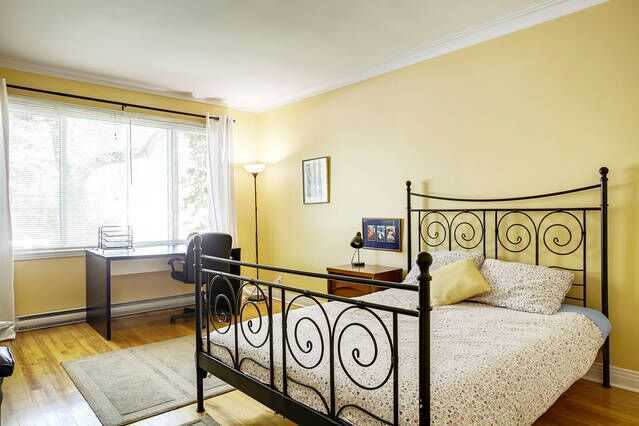 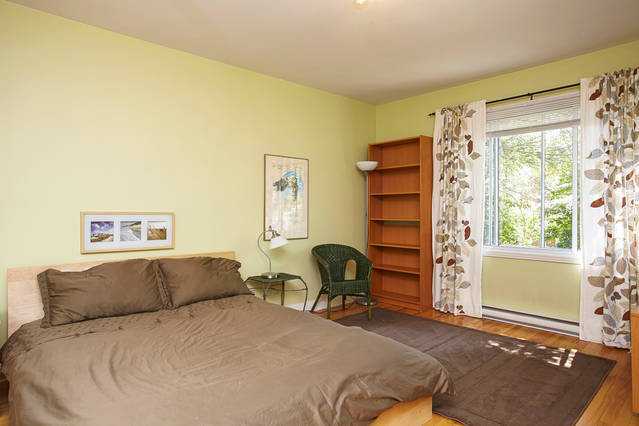 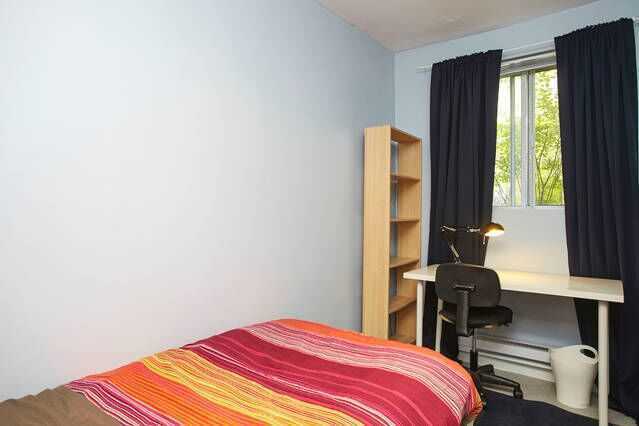 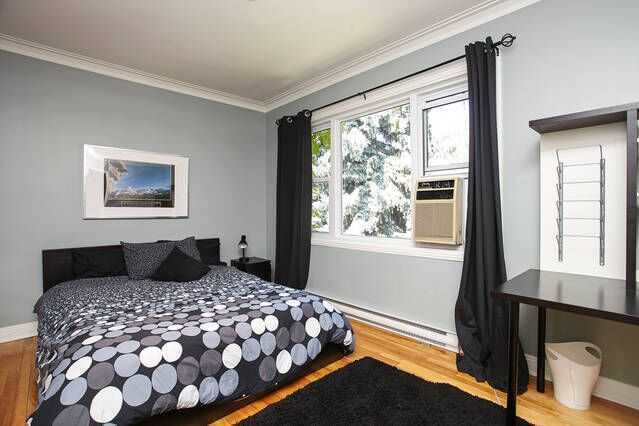 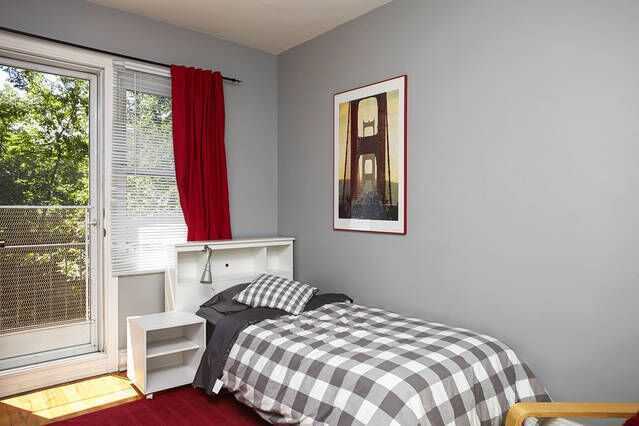 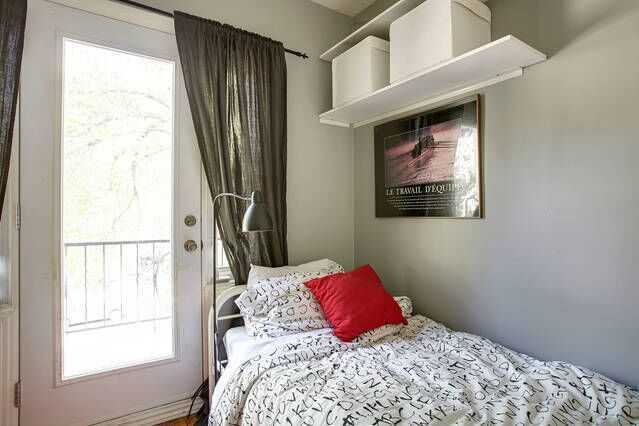 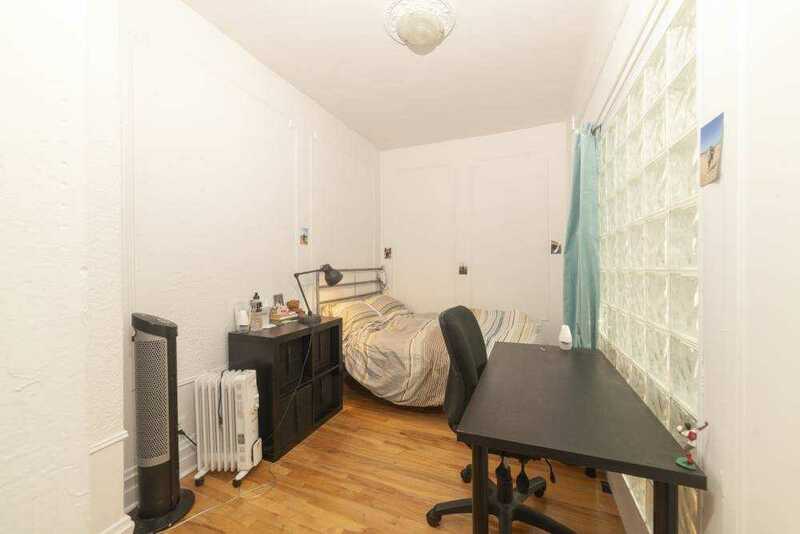 Enjoy all the services offered by Student Housing Montreal . 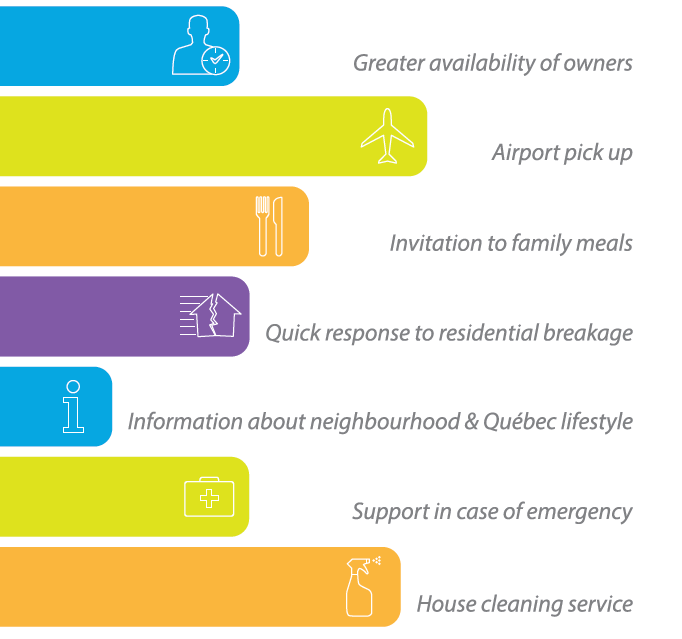 We take care of you as soon as you arrive until your departure. 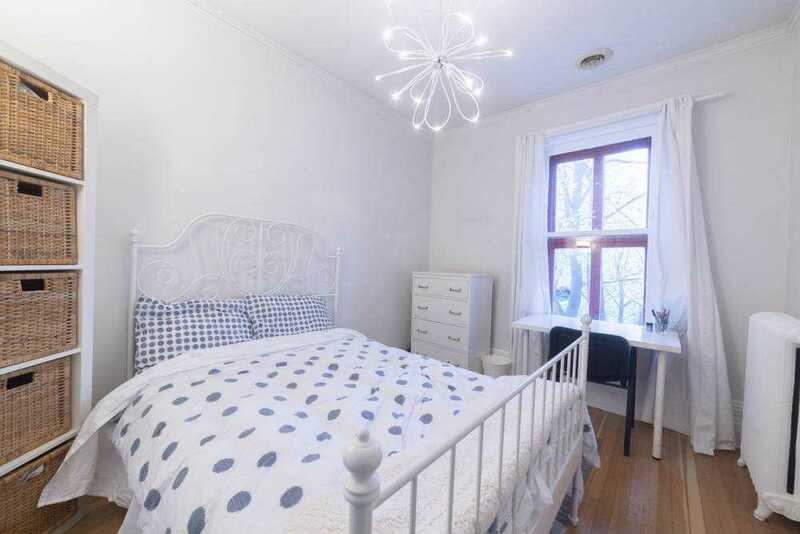 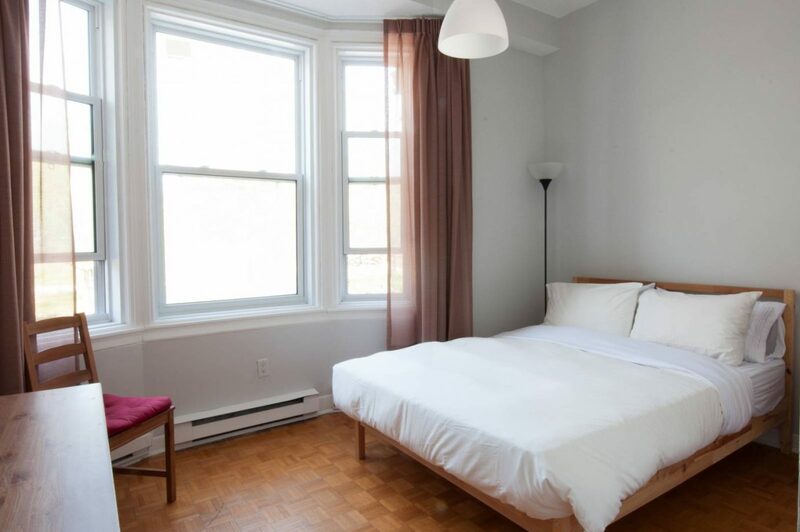 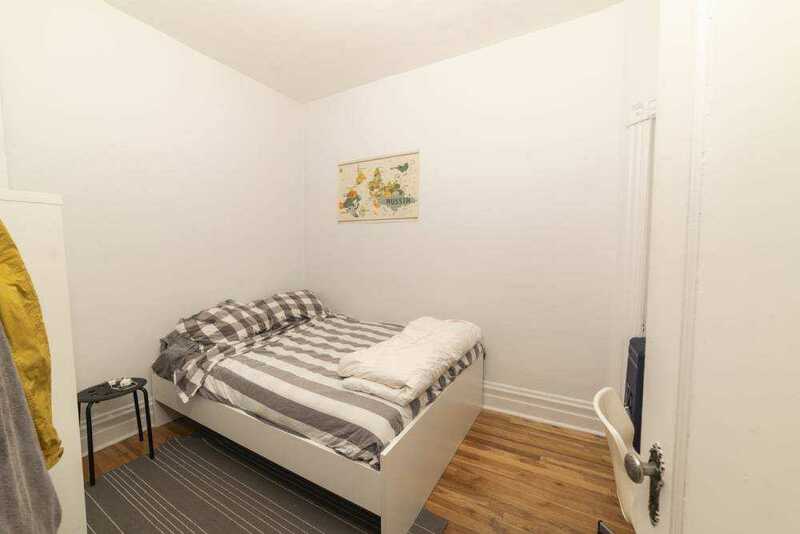 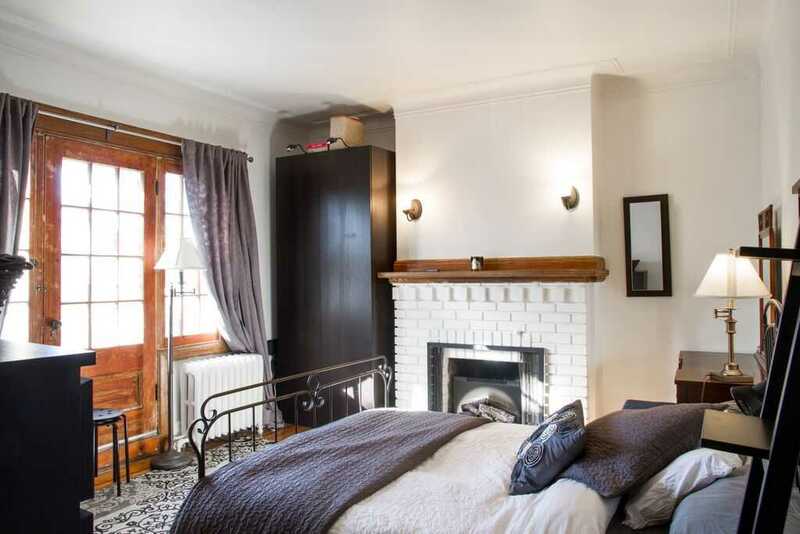 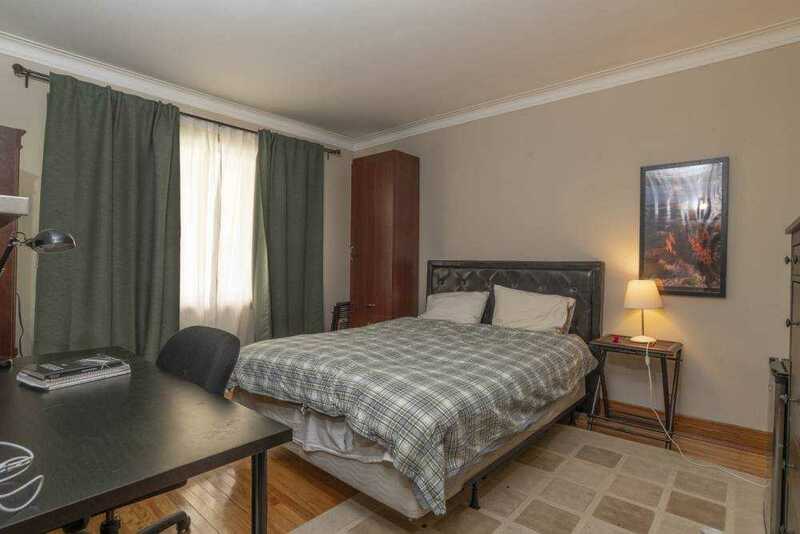 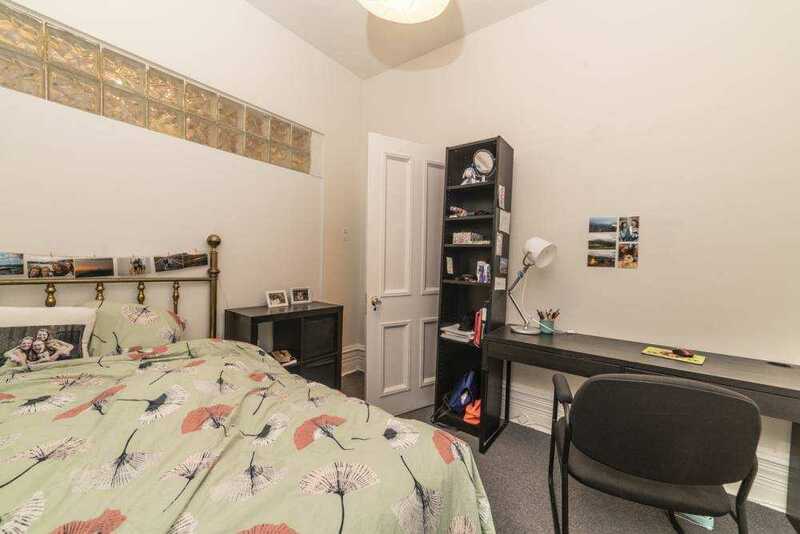 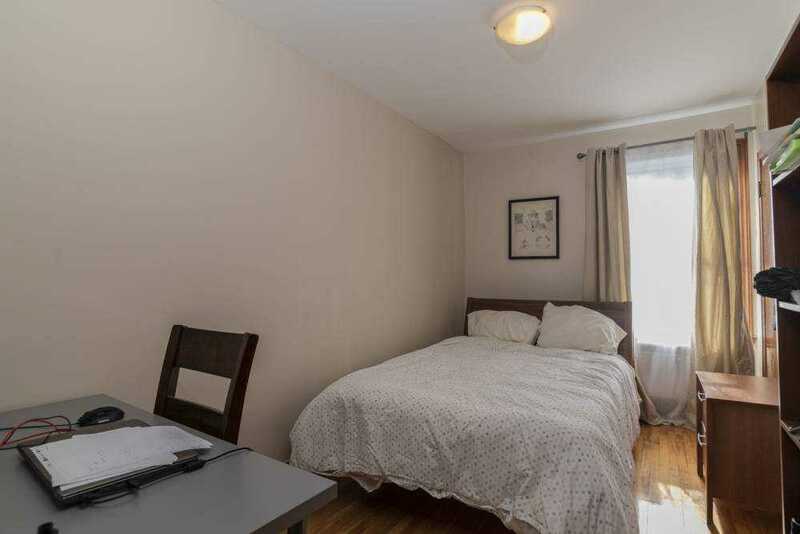 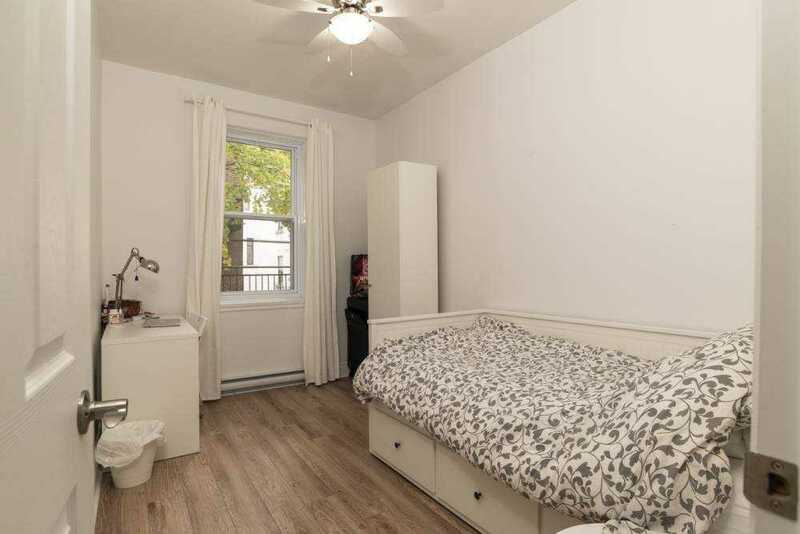 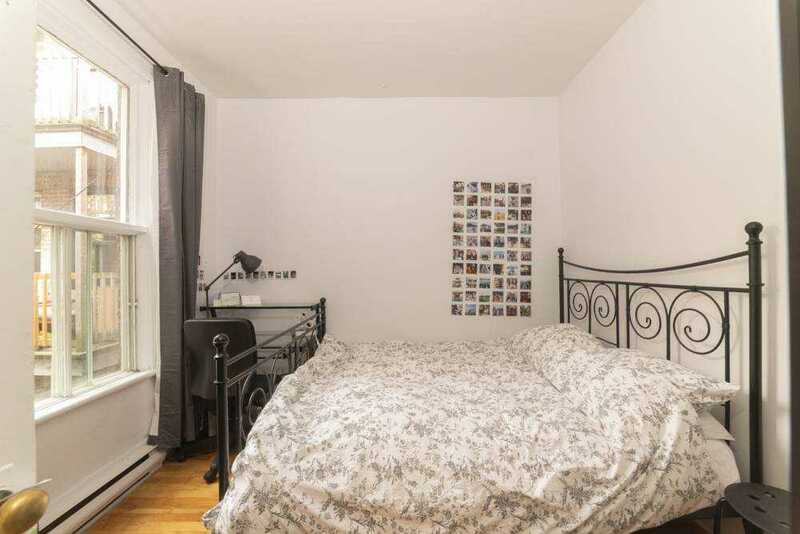 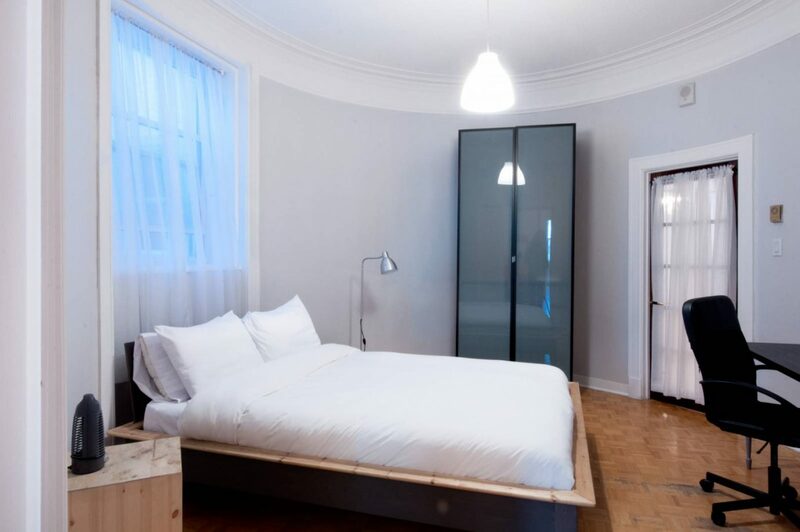 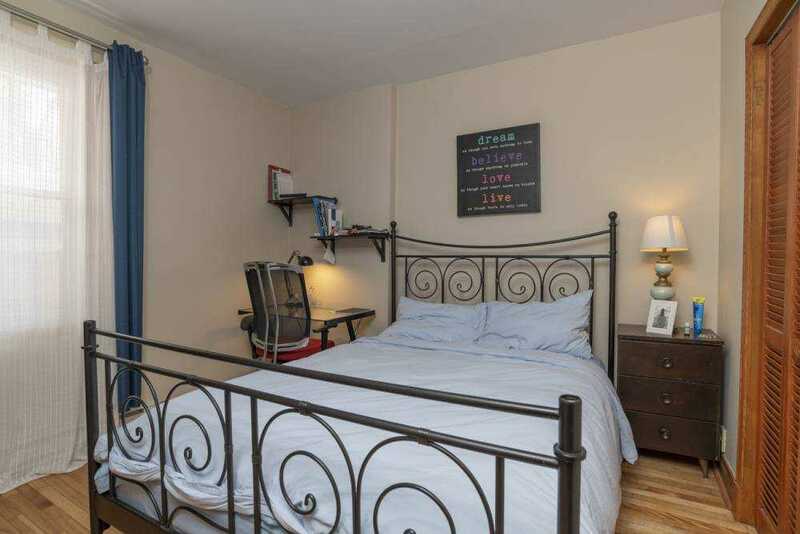 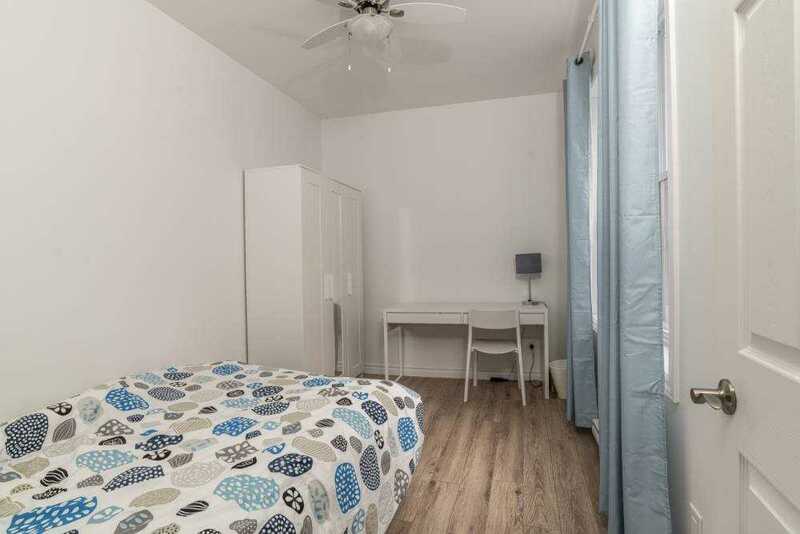 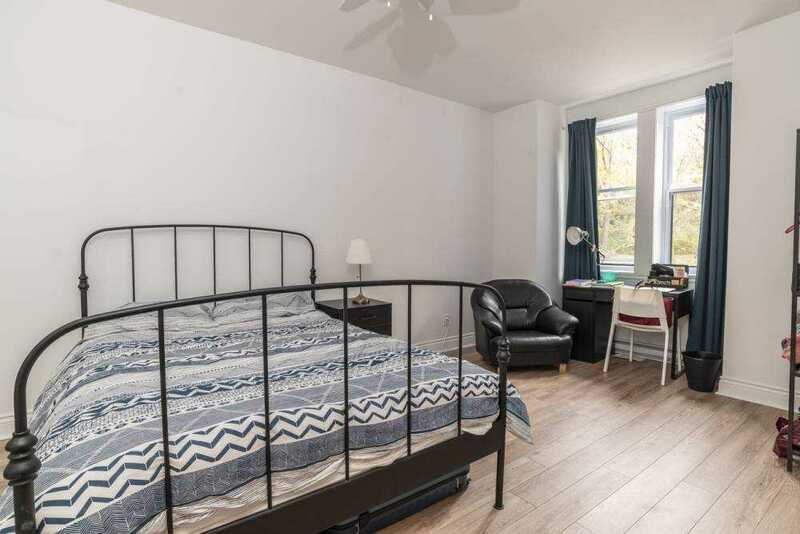 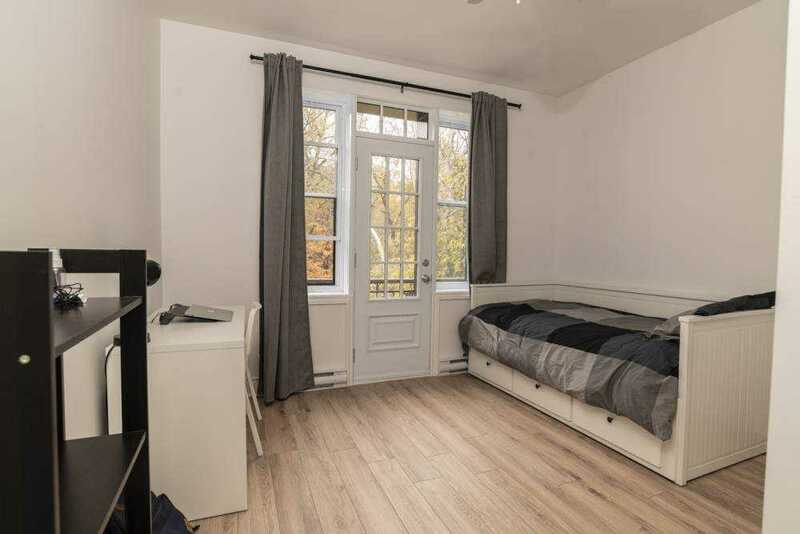 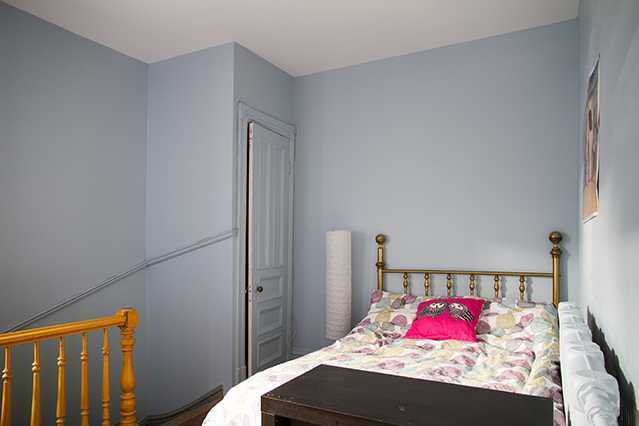 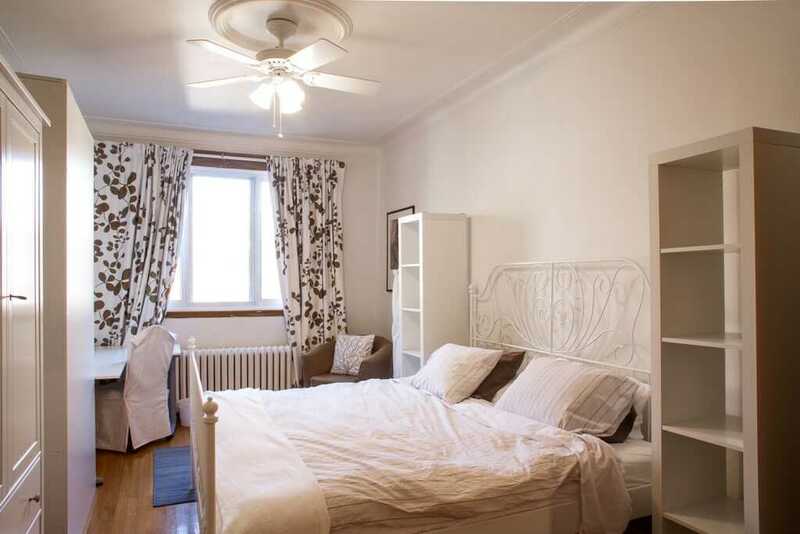 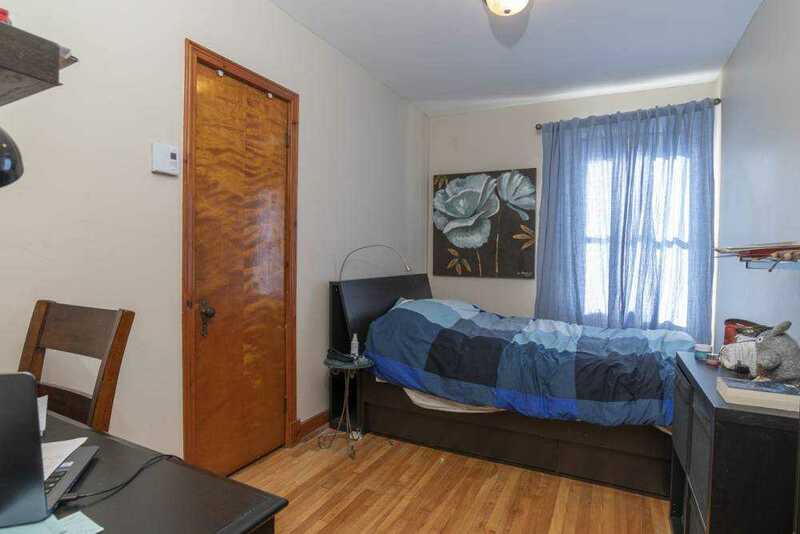 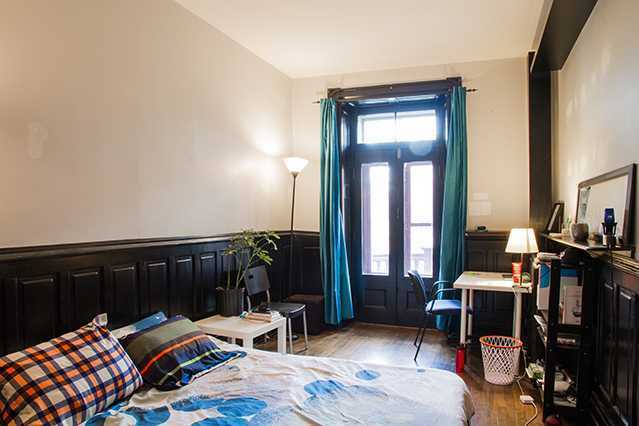 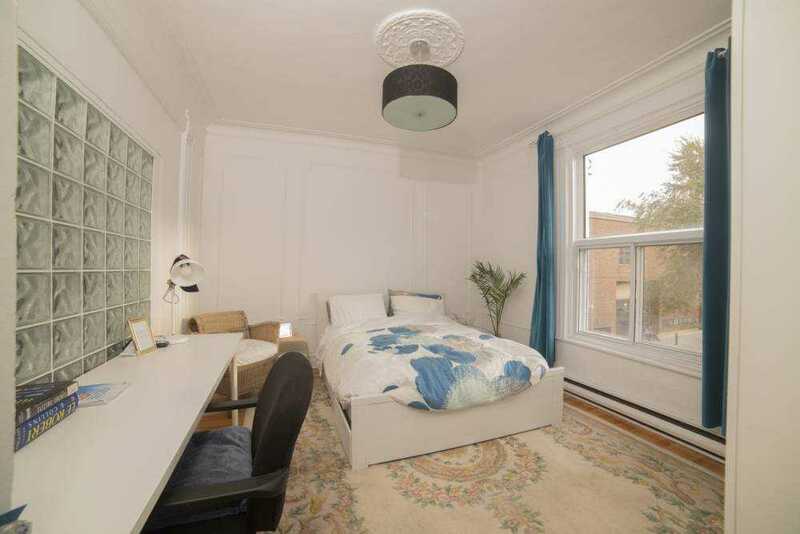 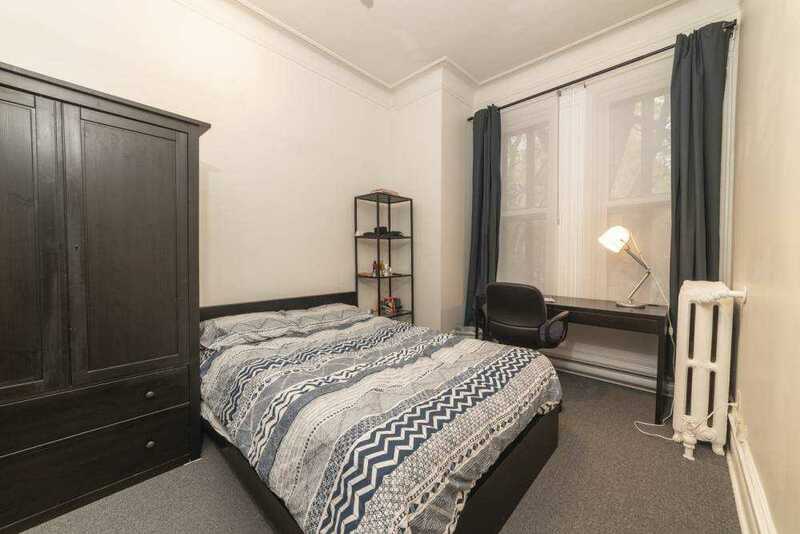 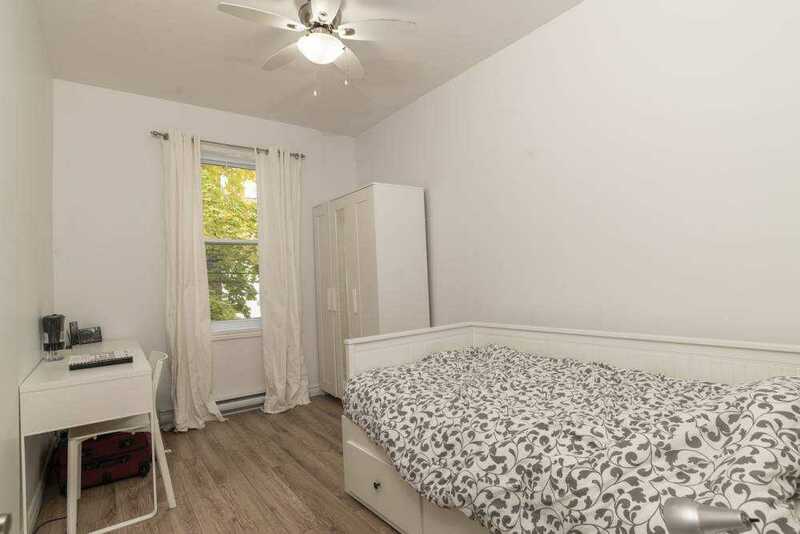 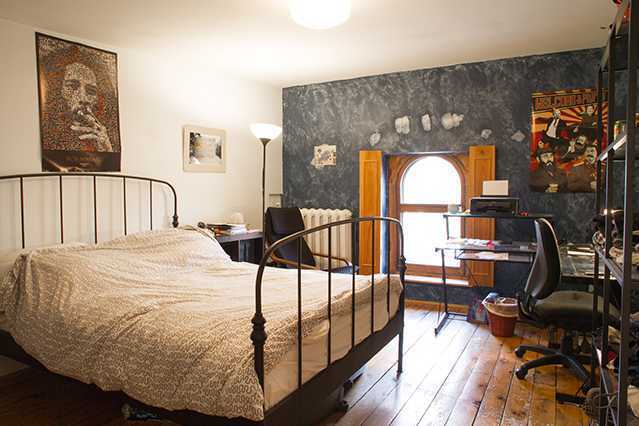 Student Housing Montreal is a grouping of several owners in the neighborhoods: Côte des Neiges, NDG, Snowdon, Plateau which offers accommodation for international students for over 15 years. 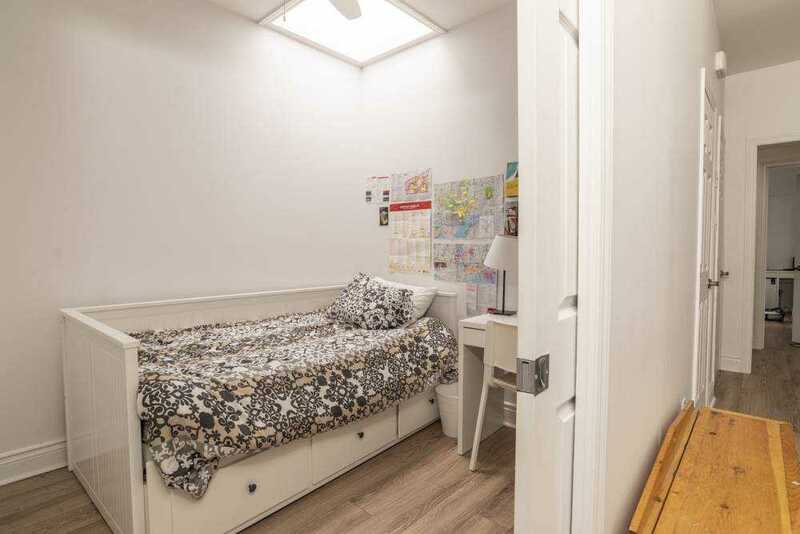 All owners of this group believe in the quality of service and the welcoming of foreign students, they want to contribute to make the students stay an unforgettable experi-ence. 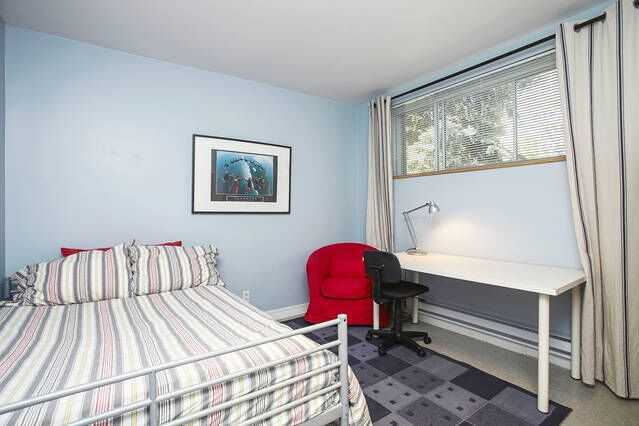 Everything is designed to allow students to live in an environment conducive to study. 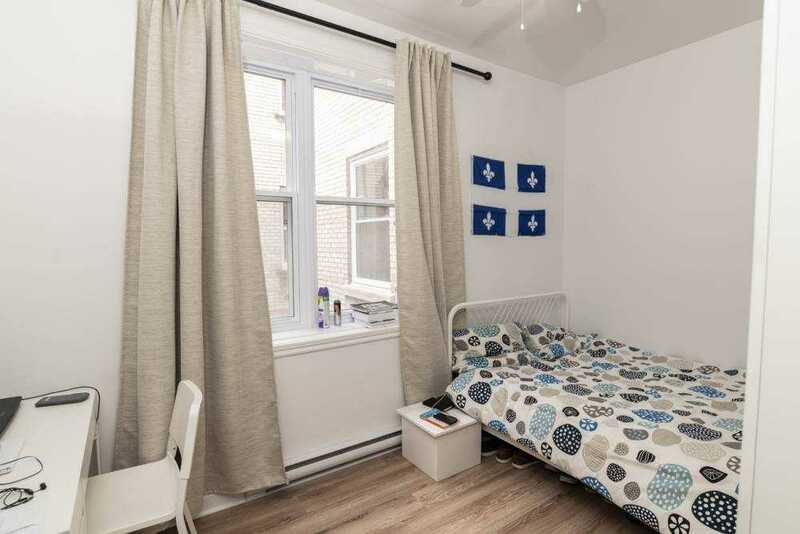 Student Housing Montreal is not just an apartment but a living environment for international students to maximize their stay in Montreal while being able to count on their landlords.